“Turn your pain into your purpose.” Bonita shows us how to win after 18 months of failure in this profession. And also Bonita’s system that’s led her to millions. 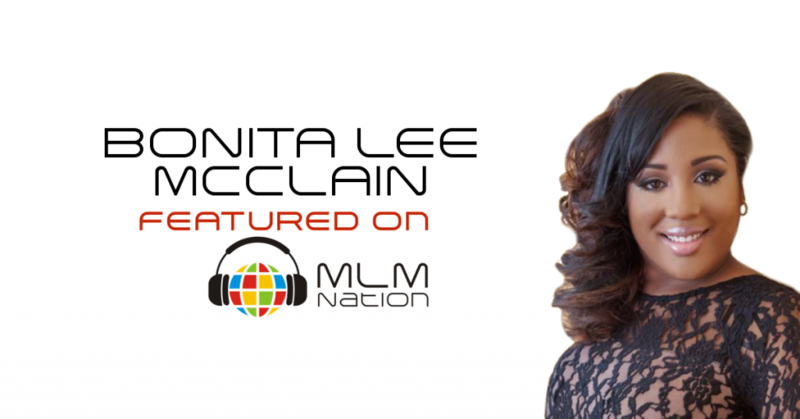 Who is Bonita Lee McClain? Bonita Lee McClain has a passion for helping people and especially teenage moms because she was a teenage mom herself. She’s a mother of 3 girls and thanks to network marketing, she was able to retire her husband by the time she was 30 years old. When she was 31, Bonita earned over a million dollars in lifetime commissions and she did it in just 14 months at her company. She loves helping people and one of her proudest moments is helping 3 people become 6 figure earners in their first year in MLM. Bonita prefers to just call people.